Replacement Glass Shade For Flexi Chrome Base Table Lamp Available in choice of Red, Green, or Orange Glass Shades. 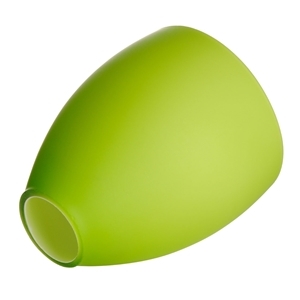 Replacement Glass Shade For Flexi Chrome Base Table Lamp with GREEN Glass Shades (2501457). Replacement Glass Shade For Flexi Chrome Base Table Lamp with ORANGE Glass Shades (2501458). Replacement Glass Shade For Flexi Chrome Base Table Lamp with Red Glass Shades (2501456).